Your nonprofit supporters can easily start a Fundraiser for your nonprofit. When people feel deeply connected to your mission, they will want to do anything in their power to give back to the great work your nonprofit sets out to do. Individual supporters and corporate partners can now "Start a Fundraiser" on your behalf with the Giveffect all-in-one nonprofit software. 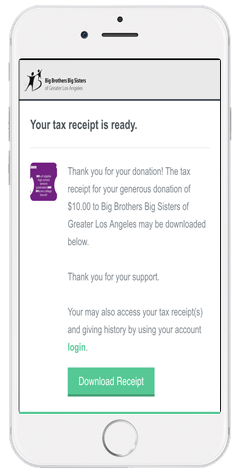 Easily tap into the good hearts of your supporters, and provide them the ease of creating fundraisers on your behalf. If your individual supporter or corporate partner starts their own fundraiser on your behalf. Simply send them to your nonprofit's "Start a Fundraiser" page, and they'll have one created within 7.5 minutes. When an individual joins a challenge that involves a walkathon, marathon or even a bikathon - you can be sure they can create their star a fundraiser on your site. Corporations can design their own walks, runs and rides right on your site as well. If someone is participating in a Marathon, joining a tournament, they can create their start a fundraiser on their own from your website. Whether an individual or a corporation hosts a gala, bbq, concert, festival, holiday party and car wash on your behalf. You can easily have them start a fundraiser on your behalf. Does your individual supporter or corporate partner want to create a monument, give out promotional items (i.e. : t-shirts or gift baskets) to their community when they donate to your cause? They can do that when they "Start a Fundraiser" on your site. Tickets can also be hosted on behalf of an individual supporter or corporate partner. They too can start a ticketed event on your nonprofit's behalf to raise more funds to power your mission. 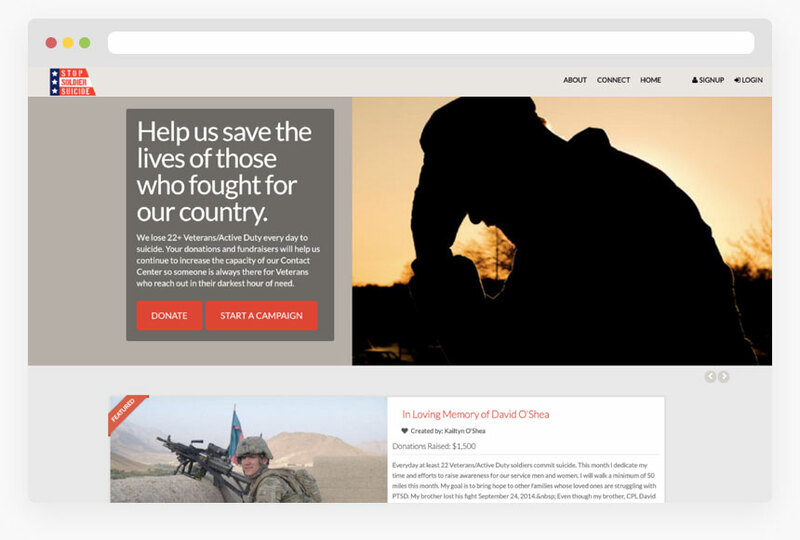 When an individual supporter or a corporate partner want to commemorate an individual who strongly believed in your mission - they can "Start a Fundraiser" on your website and start collecting funds on your behalf. Anyone can celebrate their most important days with their lives with you. From their birthdays, weddings, anniversaries and more. All funds raised will automatically funnel into your bank account. Supporters who care. 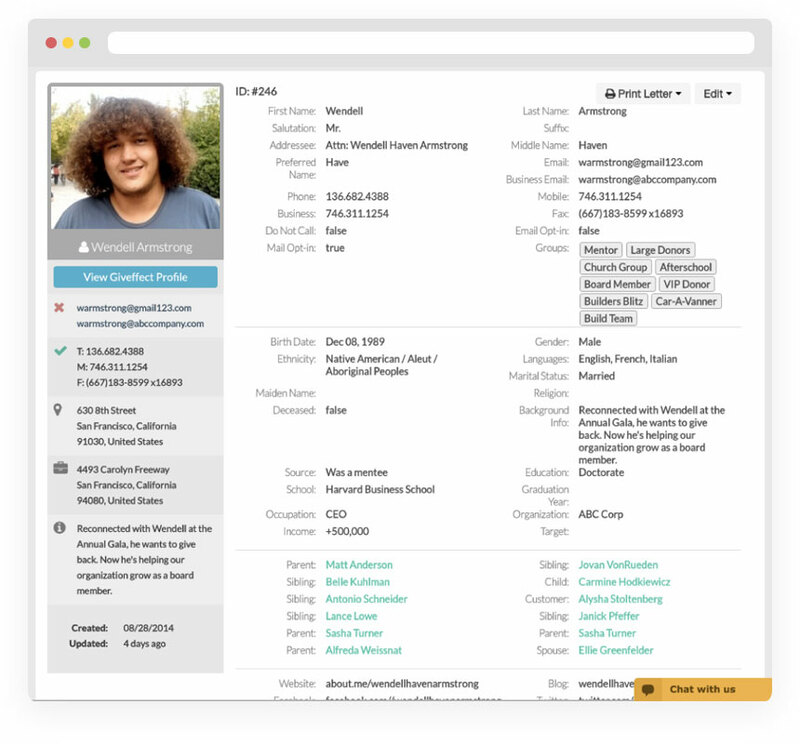 Easily setup their own fundraisers on your behalf. Supporters who care about your cause can easily express their passion to your mission by starting their very own fundraiser on your behalf. Start a Fundraiser: Nonprofit Approval Process. We make sure you have the last say in every fundraiser that's created on your behalf. Once your individual supporter or corporate partner completes their fundraiser, you'll receive an email notification! Upon approval, they'll receive their very own page to raise funds on your behalf. We also help you manage all the new donations that are processed. Start a Fundraiser: Smart Automation. Connected and Automated. Stay warm with all your supporters long after the fundraiser is over. 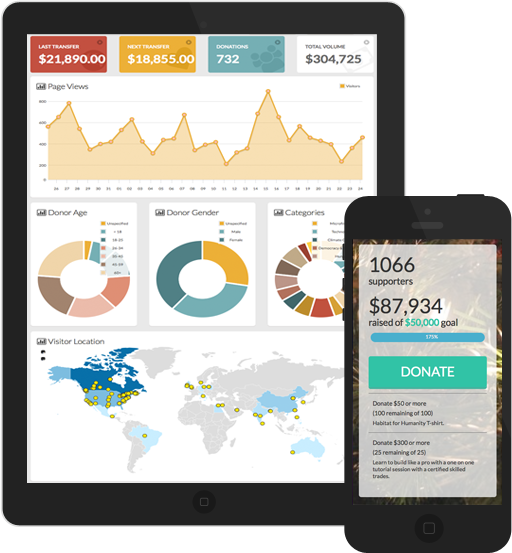 Giveffect's "Start a Fundraiser" module has helped nonprofits keep track of all their donors and supporters easily. Tap into your network of donors who want to give back in a meaningful way. We'll handle the rest of the paperwork - so you're development team can sit back and relax. Start a Fundraiser: Real-Time Data Analytics and Reporting tools. Measure the success of all the fundraisers created by your individual supporters and corporate partners. Analyze their data analytics in real-time to design supporting documents to ensure their fundraiser will be successful! Ready for a full service nonprofit system?